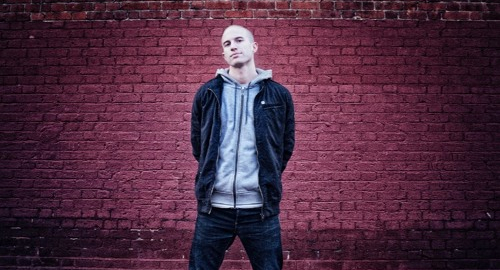 Since 2006 Dose has been releasing drum and bass internationally and with over 100 releases on both vinyl and digital, and including an LP, has cemented his name as one of NZ's finest solo dnb artists. Being one of the few artist around the world who play sets of all original music Dose continues to forge his name across the dnb circuit as a unique original artist standing by his own sound. With studio sessions a plenty, dj bookings across Australia and NZ, and his 2nd LP in the works you'll be hearing a lot more from the Kiwi and his collab counterparts this year. Bring on 2016!